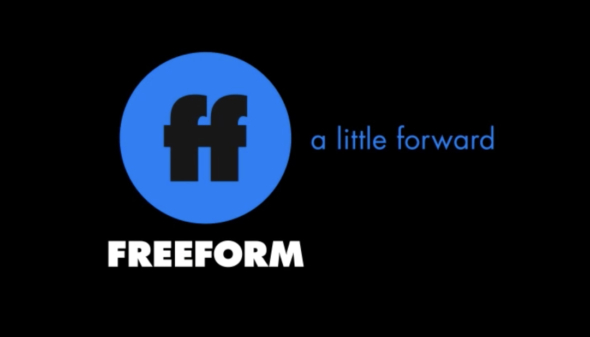 Freeform is headed back to the ’70s. The network just announced they’ve ordered a new TV show called Party Girls. Freeform announced today that it has signed a script to series deal for “Party Girls,” a half-hour, single-camera dramedy inspired by the true story of Ericka Suzanne, daughter of the first female leader of the Black Panther Party, Elaine Brown. Set in Oakland in the ‘70s, “Party Girls” will follow Ericka’s attempt to survive her adolescence as her mother rises in the Party. The plot explores an unconventional mother-daughter relationship, balancing the stakes of the movement with the humor inherent in coming-of-age, and asking the question how do you rebel when your mom is leading a rebellion? What do you think? Do you watch Freeform? Will you check out Party Girls? More about: Freeform TV shows: canceled or renewed?, Party Girls, Party Girls: canceled or renewed? Who please more of this genre crap. Is this the year 1960 something? Or since the year 2019. I just don’t care. MoveOn history is doesn’t stay still! We learned from our past mistakes we never repeat them. But this is just plain Ludacris .